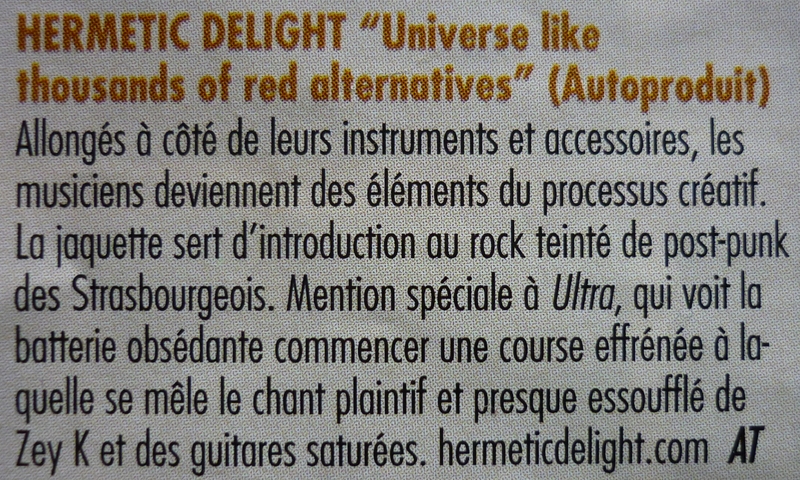 Seen in the paper version of Longueur d’Ondes. Thanks Fred for the info. This entry was posted on December 6, 2011 by Otto Diktat. It was filed under What's New and was tagged with Hermetic Delight, Longueur d'Ondes, U.L.T.R.A., Universe Like Thousands of Red Alternatives.